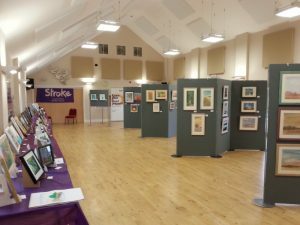 This is the third year that the Hunstanton Group of the Stroke Association have run an art exhibition, showcasing the artwork of those who have survived a stroke and who have had art therapy workshops during the group’s regular Tuesday morning meetings. Those workshops have been led by, among others, WNAA members Stephen Martyn, Helen Walker and Maxine Byron. 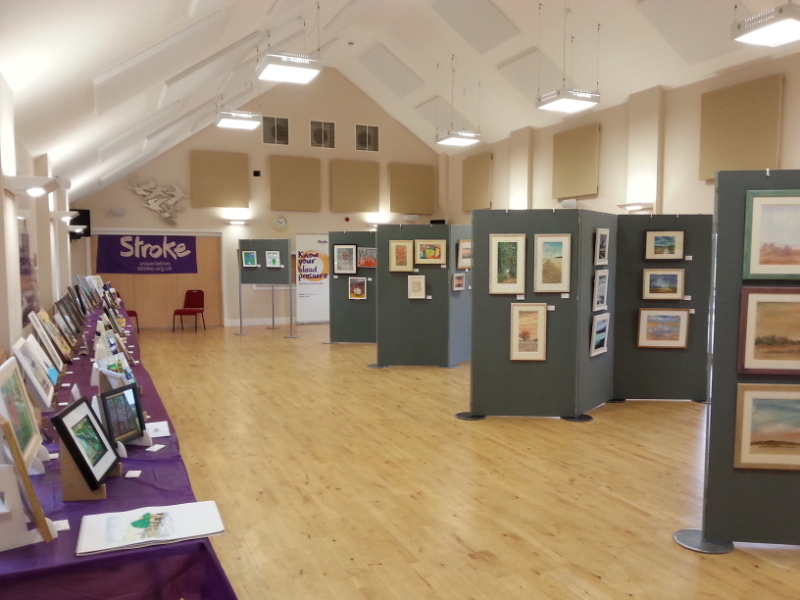 Alongside the work of the stroke survivors, there will be a display of art by local artists who are supporting the charity. A proportion of the proceeds of any sales of artwork is donated by the artists to the Stroke Association charity, often very generously. An uplifting exhibition and an opportunity to learn about the great work that the Stroke Association does with those who have had this traumatic event in their lives.